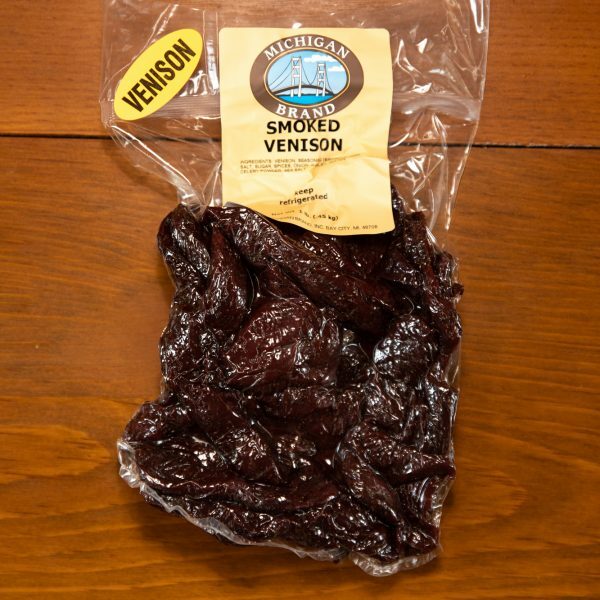 Jerky from Wilson’s Cheese is marinated in seasonings and smoked under low heat to create flavorful, high-protein snacks. 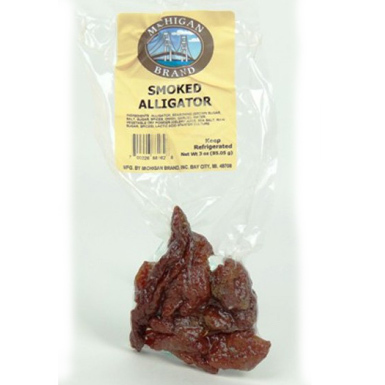 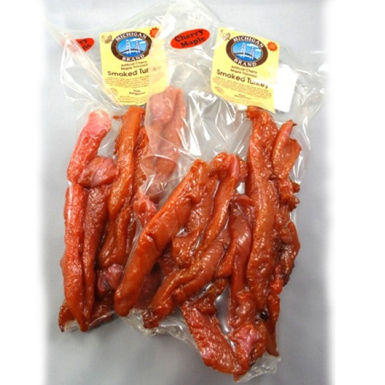 Whether sweet or savory, Michigan-Made Jerky from Wilson’s Cheese is a low-fat, high-energy nibble. 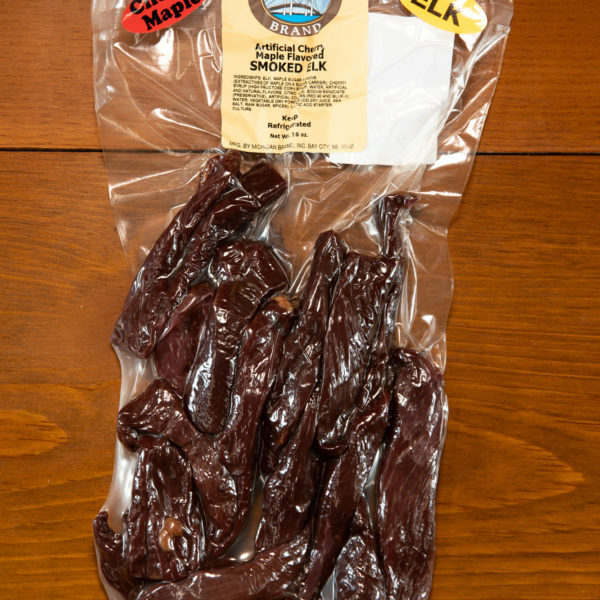 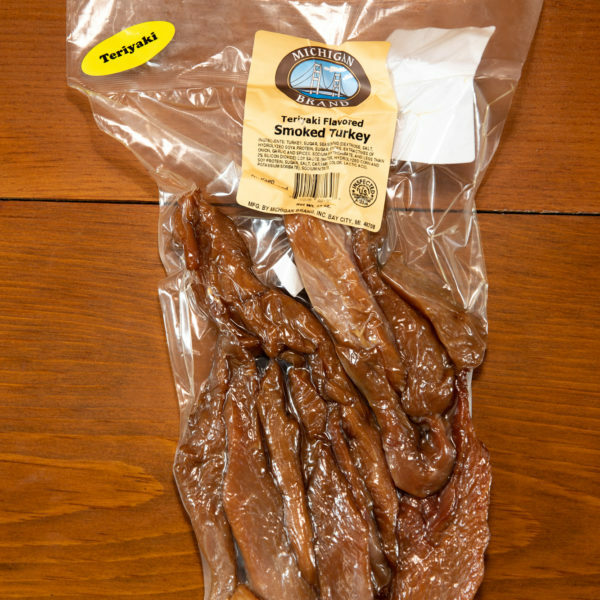 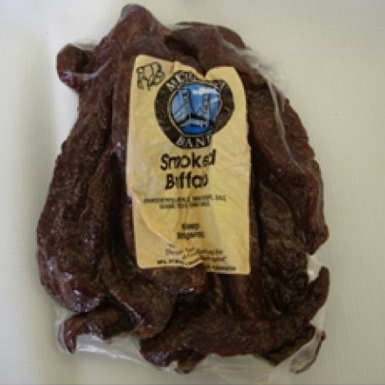 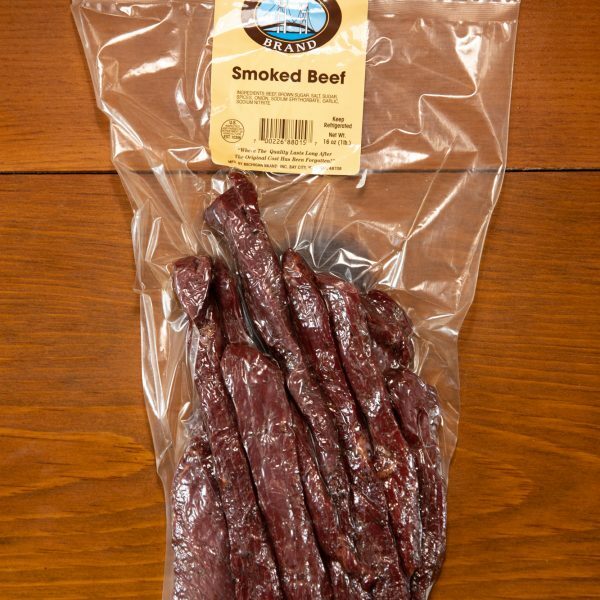 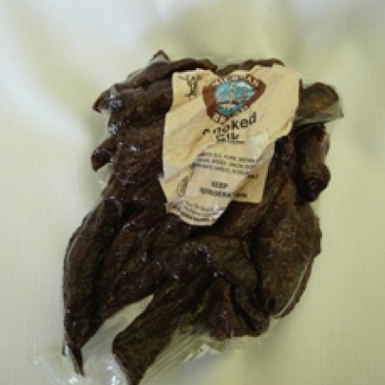 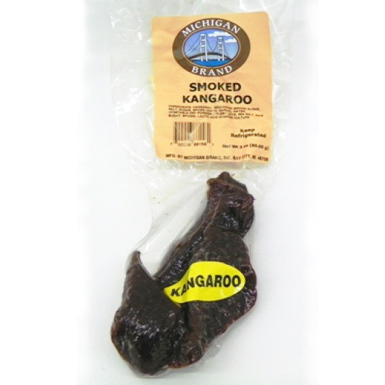 No refrigeration required, making jerky an ideal on-the-go light meal or treat.